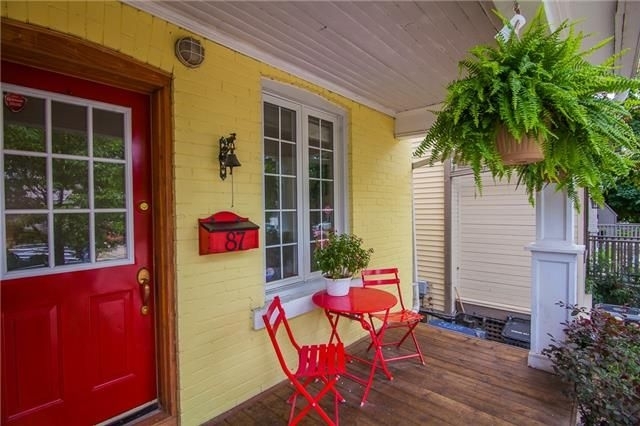 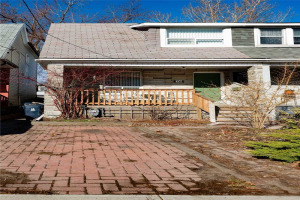 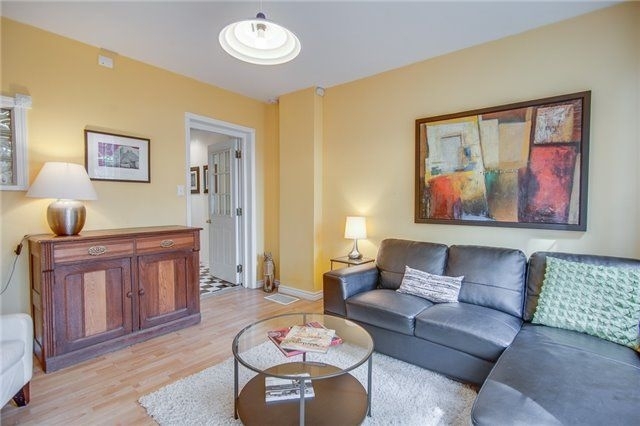 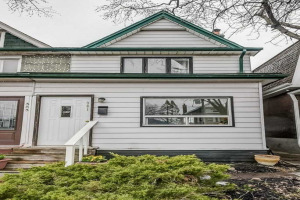 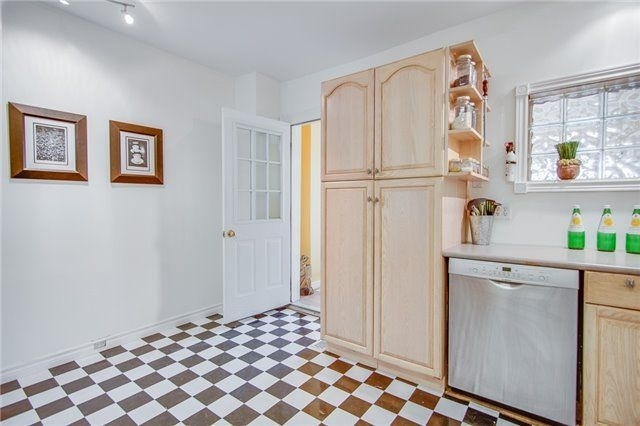 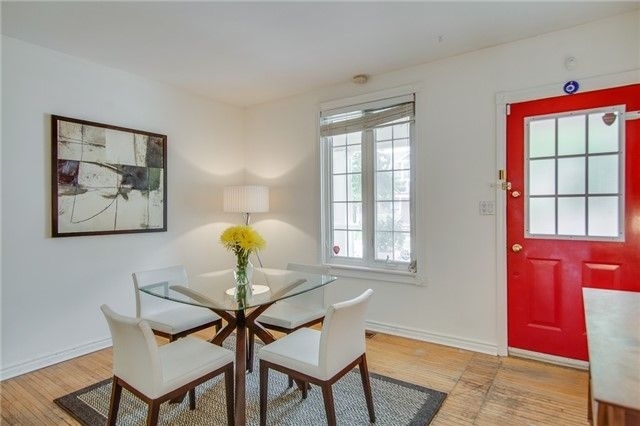 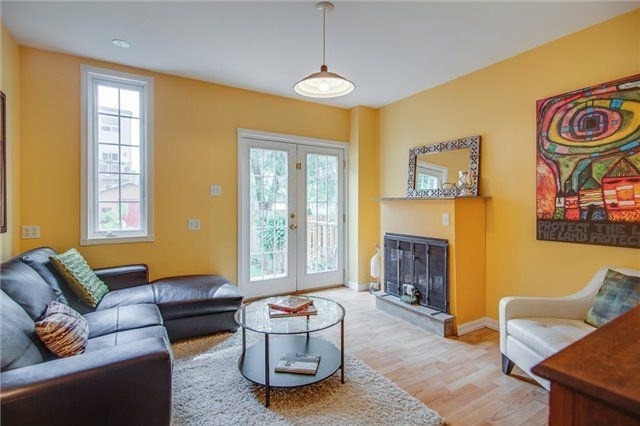 Light Filled, Charming 3 Bedroom Plus 1 Family Home Located In The Danforth Village Area. 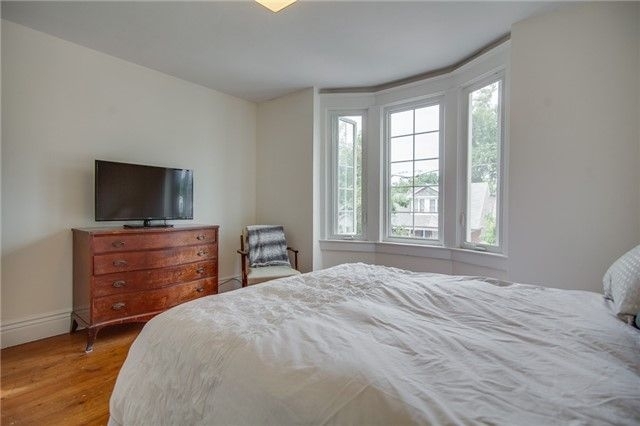 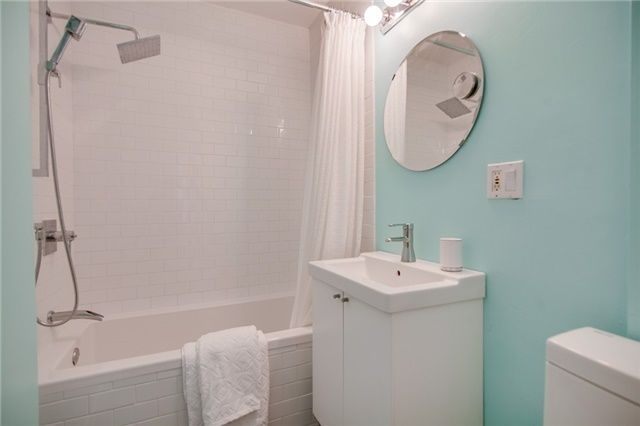 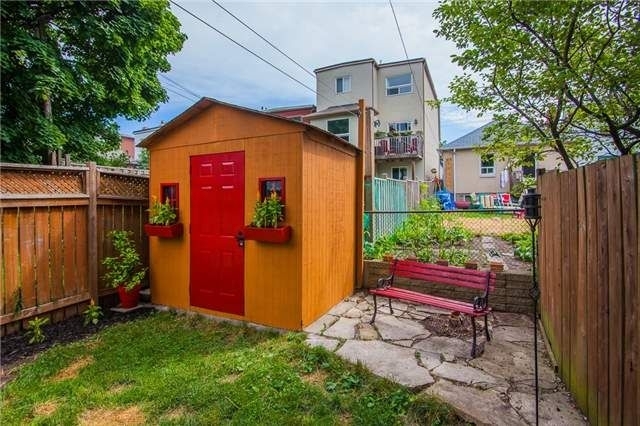 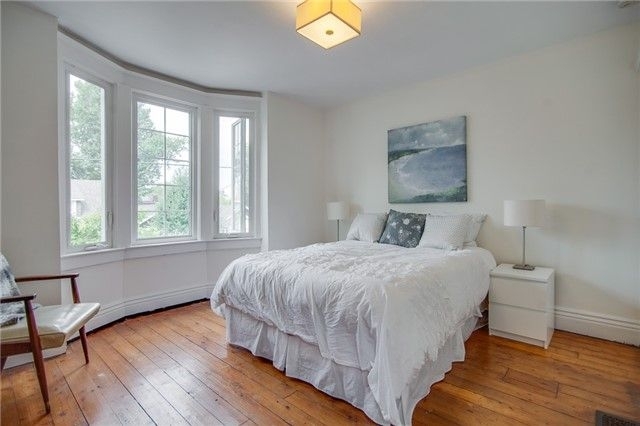 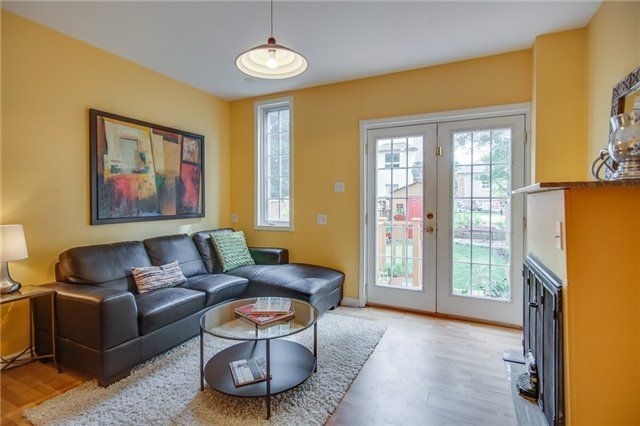 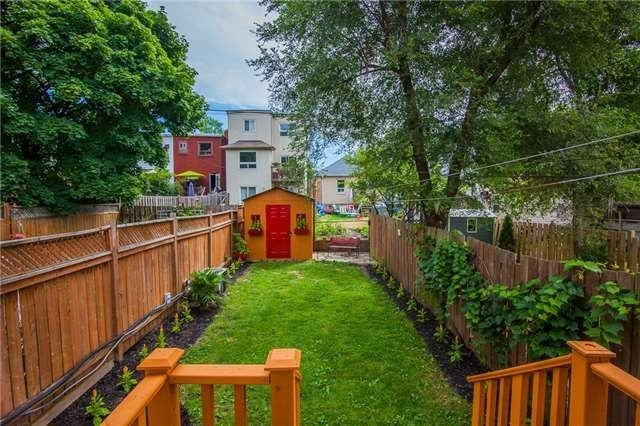 This Sweet Home Has Been Freshly Painted, Newly Renovated Bathroom, High Ceilings And Generous Sized Rooms, Legal Parking And A Beautiful Fenced Backyard. 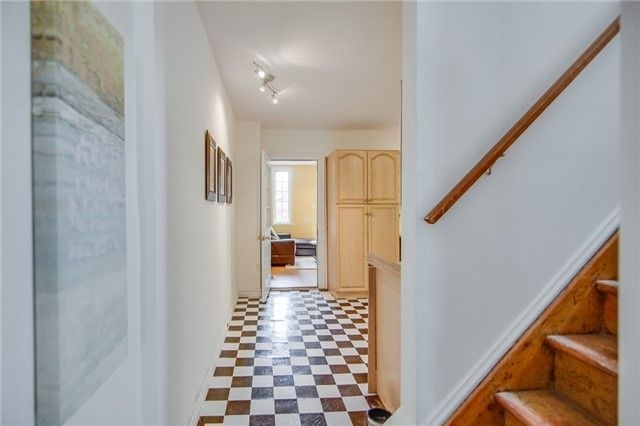 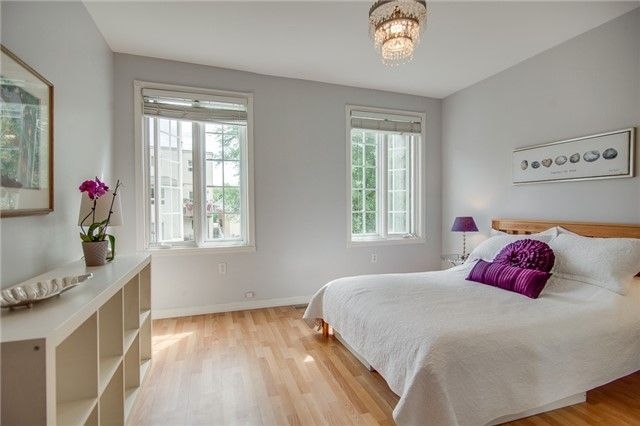 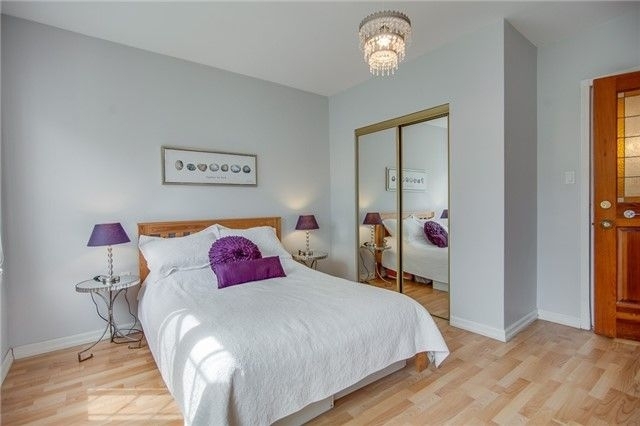 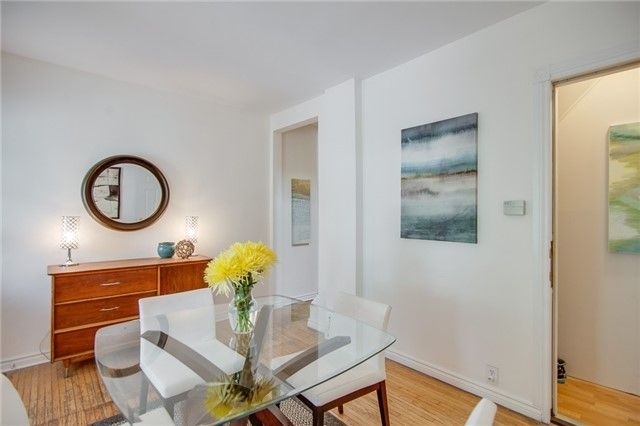 Located Close To The Danforth Subway, Shopping, Parks And Great Schools. 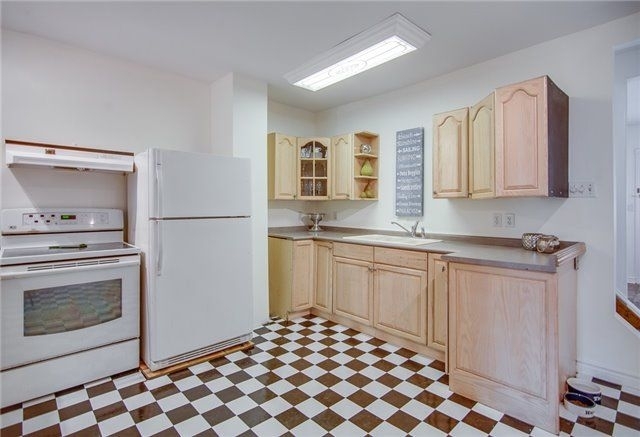 Existing Fridge, Stove, Dishwasher, Washer, Dryer, Electrical Light Fixtures, Window Coverings, Gas Burner And Elements, Air Conditioning Unit, Garden Shed.